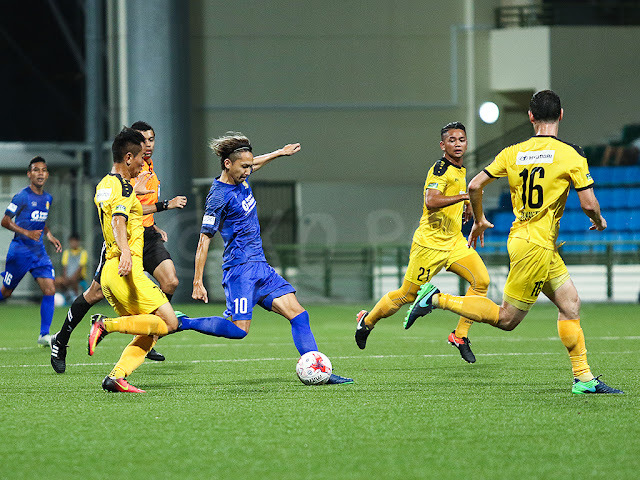 Hougang United did not leverage on their earlier momentum they started off from Monday when they succumbed to a two-one defeat in the hands of Tampines Rovers at the Jalan Besar Stadium last evening. 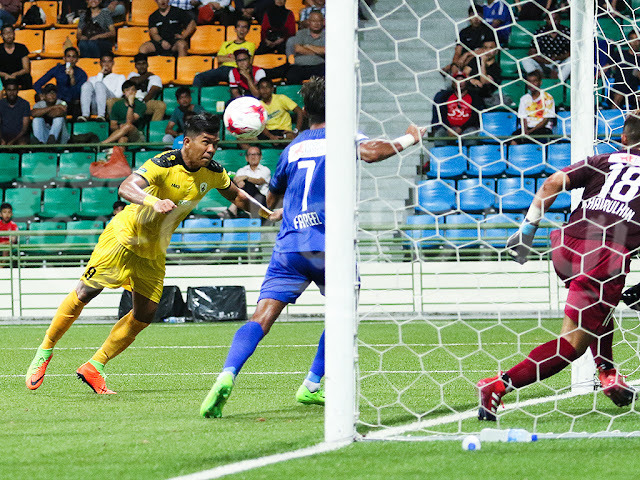 The Stags, on the other hand, appeared to be the weaker side on paper following the suspension meted out to key players like skipper Madhu Mohana, Yasir Hanapi and Ismadi Mukhtar for their red card offences in the season opening Community Shield match against reigning champions Albirex Niigata (Singapore) which doubled up as a league match. Nonetheless, it seems that Tampines were able to handle the crisis with ease that serves as a testament for the ample depth in the squad they enjoying - something Coach Jurgen Raab is happy about. Speaking to the media after the game, the former East German international said:"Having a big squad like ours allowed us to make changes (in situation like this) and I also want competition among the players to show their worth." Which was exactly what winger Imran Sahib, who rejoined the club this season, and centerback Jufri Taha did to justify their selection and repaid the faith shown by Coach Raab on them in the absence of mentioned suspended trio. 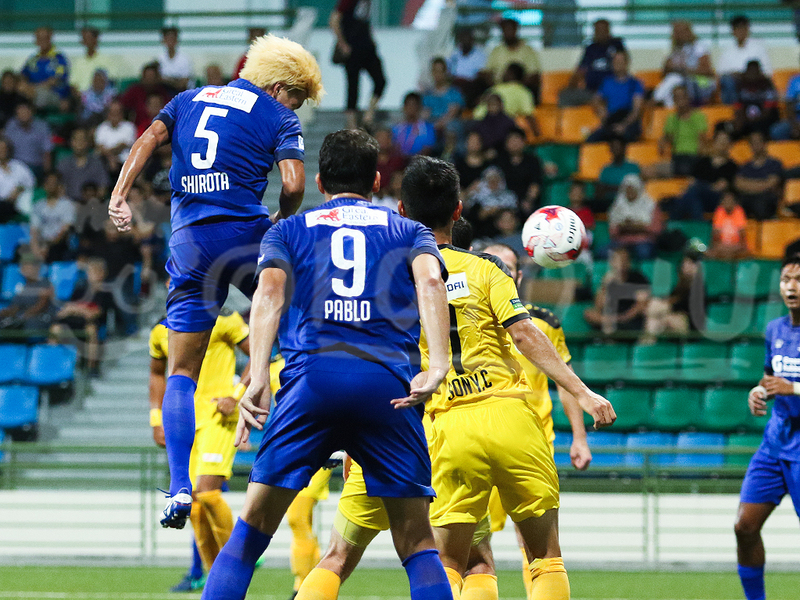 Adding the icing on the cake was the starting of Singapore international Khairul Amri for the first time in this season following two appearance as substitute in the AFC Cup match against Felda United and Community Shield fixture. The 32-year-old striker announced his return to full fitness with a style when he headed home from close distance to double the lead for the designated home side in the 61st minute off a rebound in the six-yard box. 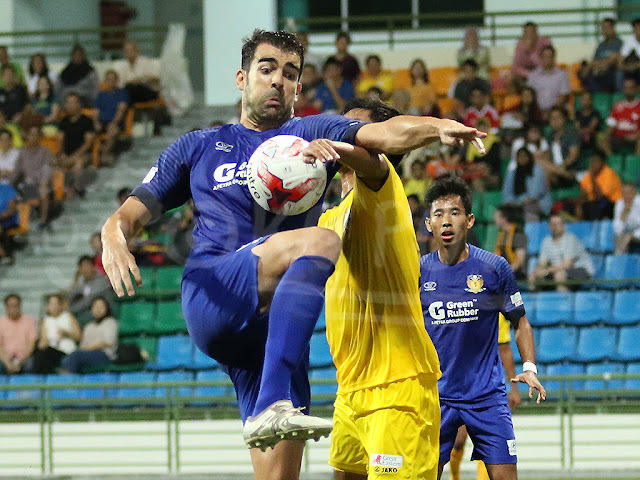 Earlier on the first half saw former Crotian Under-17 captain Ivan Dzoni scored from the spot to exorcise the ghost of that failed retaking attempt on last Sunday to give Tampines the lead in the 29th minute. Japanese midfielder Fumiya Kogure's consolation in the 91st minute did just enough to prevent a shutout on Hougang United who are always backed by their partisan HOOLS at the stands. "I thought we could secure one point after put up a good performance." said Hougang's coach Philippe Aw at the post-match media briefing at the FAS Boardroom. "It was a good start to the game and the turning point of the match was the penalty (in the 29th minute) which I think we gave them too much time and space."